Corporate social responsibility (CSR) is a form of self-regulation that is part of an organisation’s business model. A CSR policy provides organisations with a way of monitoring compliance across all areas of their business. Although many aspects of CSR are not a legal requirement they encourage organisations to follow an ethical approach at all times and to take responsibility for the environment, employees, consumers, stakeholders and communities. One area of CSR that organisations can make a real impact on is ensuring their carbon footprint is as low as possible. One way of doing this is to ensure that buildings are as energy efficient as possible. This will not only help to reduce the carbon footprint but also offers cost savings on energy bills. All buildings will waste energy by losing heat through windows. By ensuring that all glazing is energy efficient organisations could make significant cost savings. Many modern buildings will be fitted with air conditioning, by reducing the amount of heat that passes through the windows by applying an energy window film you can significantly reduce the amount of energy which aircon units use. The Building Research Establishment (BRE) conducted research into this area and found that 40% of the energy used by aircon units was a result of solar energy (BRE) in the UK shows that on average, 40% of the load placed on air conditioning in offices comes from direct solar energy via windows. By fitting an external energy window film to a double glazed window you can prevent up to 88% of solar energy from entering the building. External film is recommended, but internal film may also be used, however, the amount of solar energy prevented from entering the building decreases to 70%. 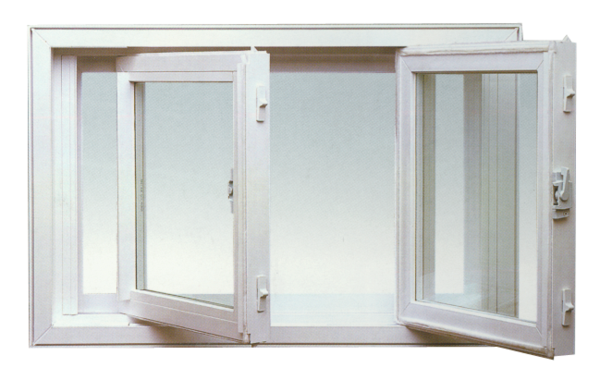 If your building has single glazing then you can apply an internal film to the window. This will stop up to 82% of solar energy from entering through the glass. However, if the film is applied externally the amount of solar energy you can stop entering through the glass increases to 88%. You can save hundreds of pounds each year on your energy bills by using this method of insulation. Most internal films have a life span of up to 20 years and external films up to 10 years. In most cases the cost of fitting the film will be made back in just a couple of years which can mean huge savings for the company whilst the film is functioning correctly. This article was written by Keith Pepper, an energy saving consultant who works closely with Macro Vitro.